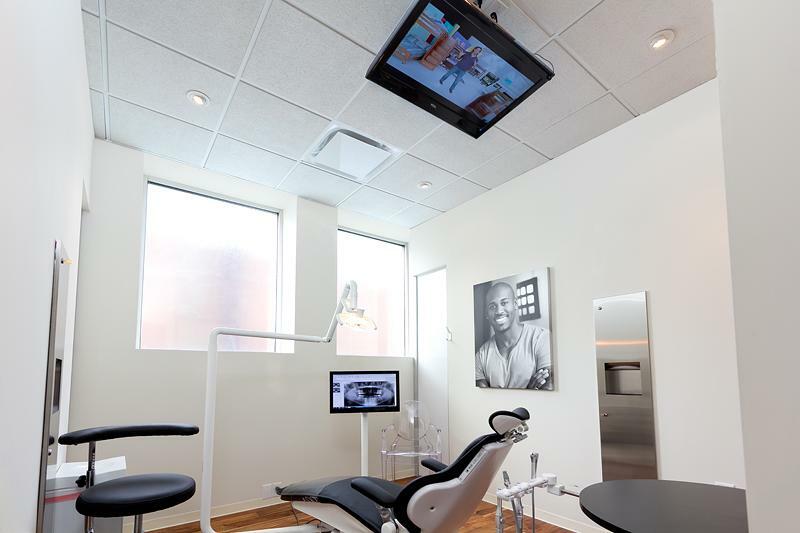 In Korea Town, near Gas Town, our Dental Center Dr. Lee and other dental health professionals offer quality dental care, such as teeth whitening, general dentistry, root canals, oral surgery and much more. Our experienced cosmetic dentists will work your specific needs to bring you the smile you’ve always wanted. We invite you to write to us with any question or feedback you might have. Make sure to call our office or use the easy contact form underneath.